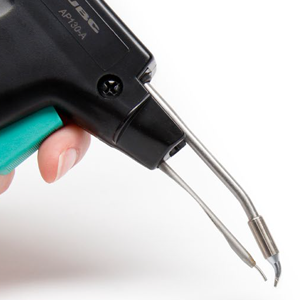 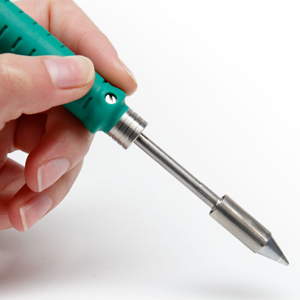 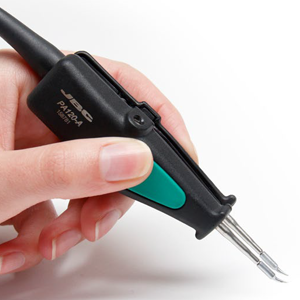 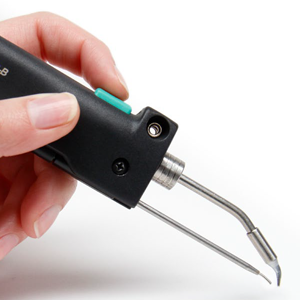 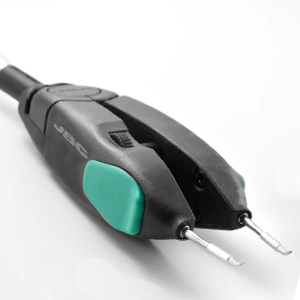 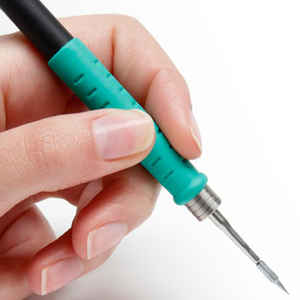 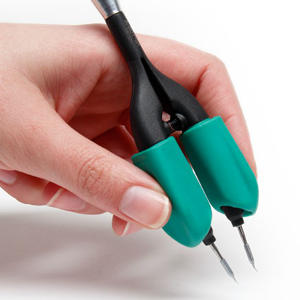 JBC's durable soldering cartridges and tips are built-to-last; with a lifespan of up to five times longer than other manufacturers. 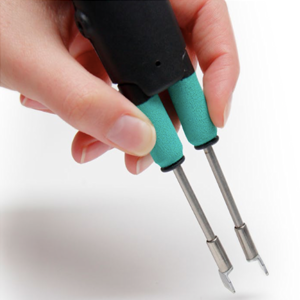 They heat up instanteously and the fully integrated thermal sensor ensures a quick temperature recovery. 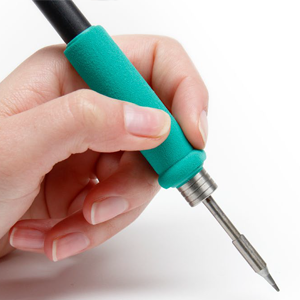 The compact element reduces thermal barriers, which results in excellent heat transfer. 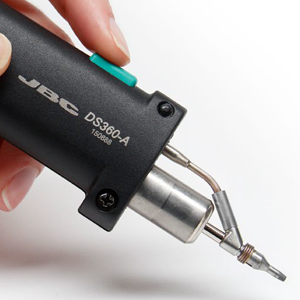 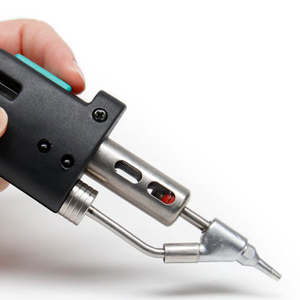 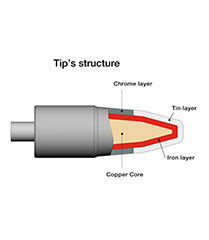 Check product listings for JBC handpiece compatibility.